We have a couple of spaces available for Saturday 29th September at HalfPenny Home . 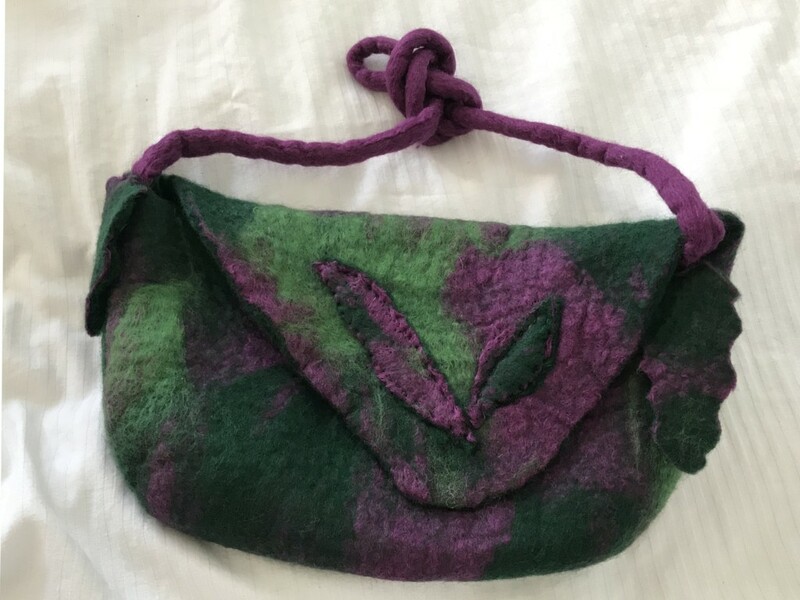 Come and learn how to Wet Felt and make a bag or maybe a hat in a day. 10-4 £55 all materials included.